Freight forwarding is the process of managing the shipment of international imports and exports. While that sounds simple enough, there are often tons of customs regulations, tariffs, and duties required for every shipment. This amounts to a lot of paperwork, slowing down the shipping process, and often costing the shipper an arm and a leg. An air freight forwarder can help mitigate that risk and reduce shipping costs to a minimum. Essentially a freight forwarder is a broker that gets you the best possible deal on shipping, and then oversees the actual transportation of goods form port-to-port, or even door-to-door if such comprehensive services are necessary. Air freight forwarders make sure that your goods arrive at their destination in mint condition, at the agreed upon date of arrival. They account for and reduce any delays that occur en route. They also take advantage of pre-existing relationships with carriers, and batched shipments for greater bargaining leverage. What this means to the client is that they can achieve far better rates than a sole shipper ever could. They also acquire and organize all necessary documentation so that your goods can easily clear customs without the slightest hiccup. They plan the safest, most efficient route for your goods, and provide a one-stop service for the client to make payments, ask questions, or express concerns. 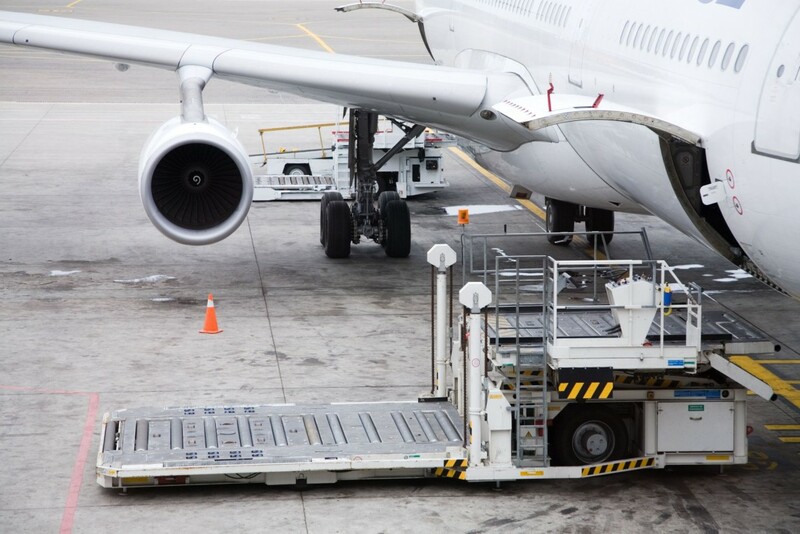 If you are seeking door-to-door air freight, here is how to place an order and what is entailed. Finding a reputable forwarder is often as simple as asking the right questions and paying attention to detail when selecting among several choices. Call no less than four freight forwarding services for free quotes. A good forwarder will be highly organized, and willing and able to quickly provide any information or referrals in order to earn your business. Compare forwarders not only on price but on services offered. One forwarder may charge more, but may offer greater security or better services than the lowball offer. Always ask for referrals, check their licensure, and ask about the company’s years in service and operations. Once you’ve found a freight forwarder, they should advise you on how to acquire proper insurance for your goods. You can choose from several types of coverage, and each coverage has a unique set of requirements. For instance Replacement Cost Protection will completely reimburse the value of the cargo, but a complete list of items in the shipment must be provided. Other types of coverage, such as basic liability, offer reimbursement for an agreed upon amount per pound. Finally, your air freight forwarder will help you acquire and arrange all the necessary documentation, information, and signatures needed to get your shipment through customs. This includes inventories, bills of lading, customs documents, and carrier contracts. Be prepared to provide information about yourself, the recipient, and the shipment itself. Even for confidential cargo, your forwarder can help you manage the shipment with discretion. By now you should have a good idea how to place an order with a freight forwarder for a door-to-door shipment. While the process is complex, developing a good relationship with an honest, reputable freight forwarder will help ease the cost and the stress of shipping goods overseas.